No experience necessary. 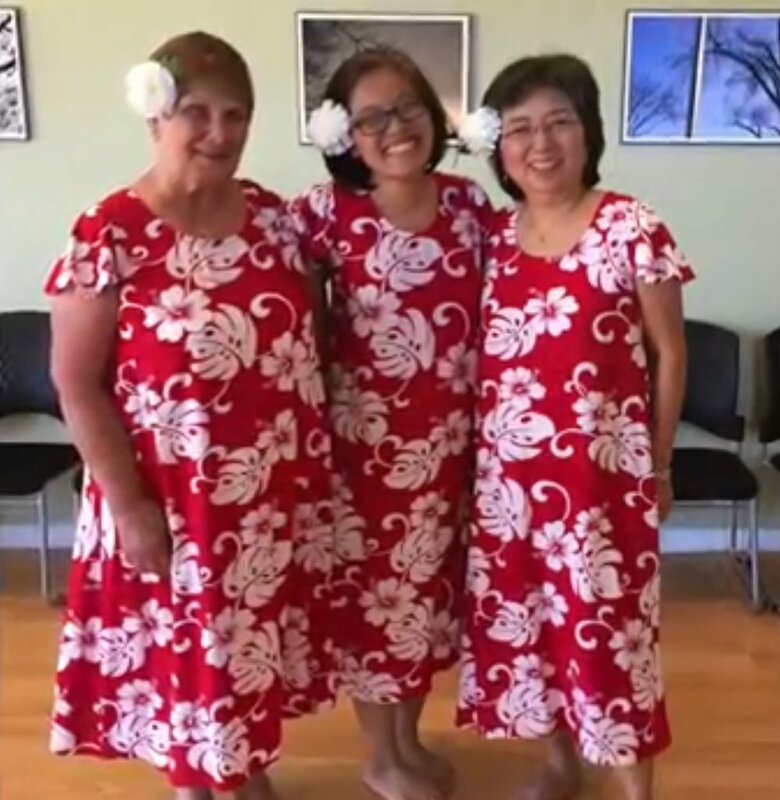 Those with prior hula experience are also welcome. Open to women and men age 15 and older.